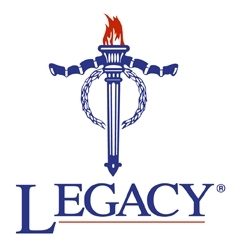 The spirit of Legacy is service in the care of widows and dependant children of those who have served in the defence of their country and who gave their lives or their health. The Legacy promise, to care for those left behind, was first made in the heat of the battle of Pozieres in 1917. 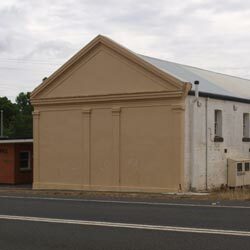 The public hall on the corner of View and Woodman Streets in Castlemaine is a low cost venue for community groups. The hall is used by artists, fitness enthusiasts, fisher groups, bonsai folk and various dancing groups. 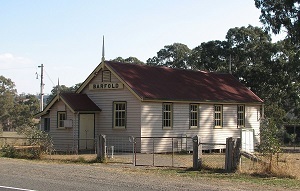 In any given month the hall is used on average about 40 times and as peaked at 120. We are an inclusive club with a focus on having fun whilst enjoying road and track cycling. No previous road or track cycling experience is necessary. Our purpose is to develop a series of local walking and wheeling options and where feasible to make them accessible for users of wheelchairs/mobility scooters/ prams and pushers. We are also interested in contributing to the development of longer distance trails which link to neighbouring towns/villages. 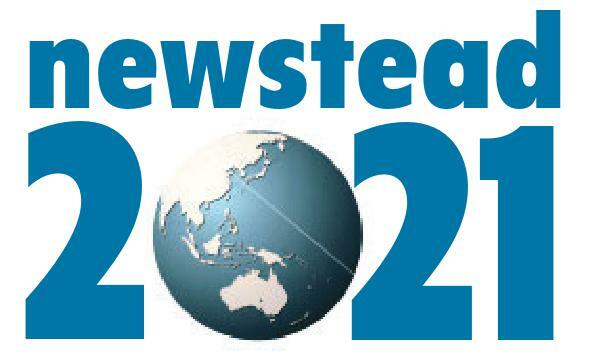 Newstead Walks and Wheels is affiliated with Newstead 2021. We are a vital, active and inclusive group of people 55 years and over, who create and acheive activities for our members to partake in. 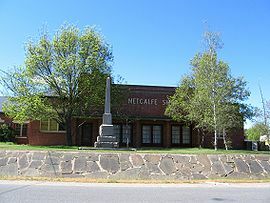 U3A Castlemaine was formed in May 1988 and in June of that year the first Committee was elected. Membership is open to anyone residing in the Mount Alexander Shire who is retired or semi-retired. The purpose of the organisation is to provide an opportunity to share knowledge of members through classes and other learning activities. Cemetery for the Baringhup township. Servicing the community at times of loss and sadness. 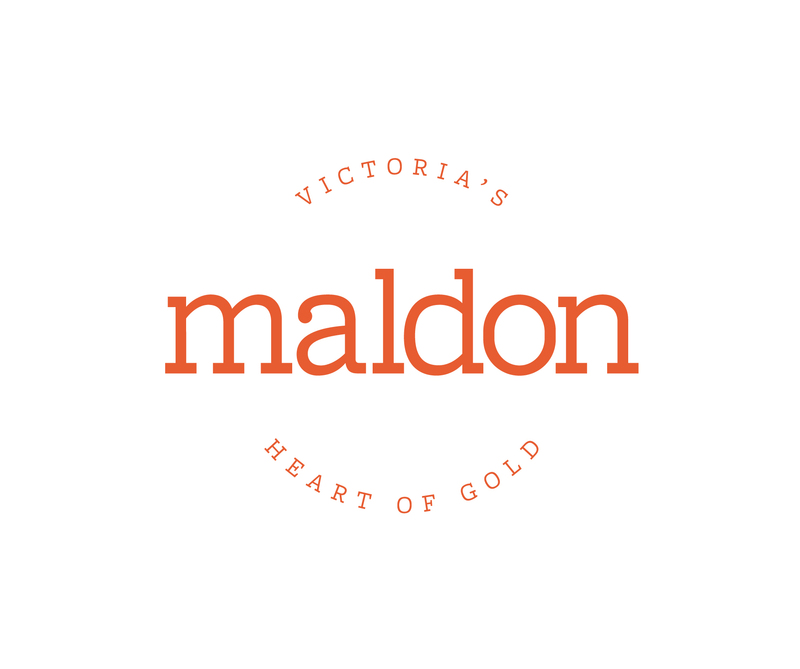 Maldon Incorporated is a not-for-profit public association of businesses and organisations formed to promote business and tourism in Maldon and to assist other Maldon organisations.